Nearly ten thousand pages of writing in Welsh stemming from the American Civil War has survived—offering contemporary readers a surprising opportunity to look at the war from an entirely new perspective. 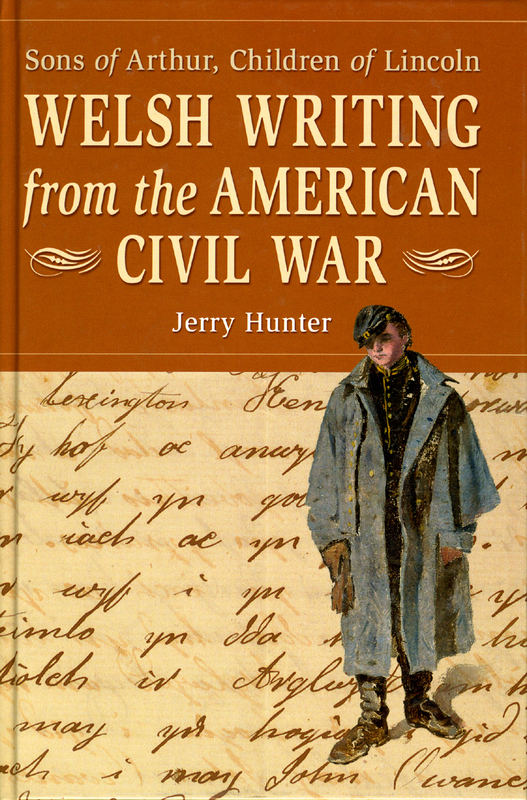 In the first study of its kind, Jerry Hunter sifts through this huge archive of letters, diaries, poetry, and prose from soldiers, civilians, and professional writers to give a fascinating account of Welsh-American reactions to the war and its context. His examination of issues such as the Welsh community’s support for abolition and the war’s effects on notions of Welsh-American identity will captivate historians, literary scholars, and Civil War buffs alike.